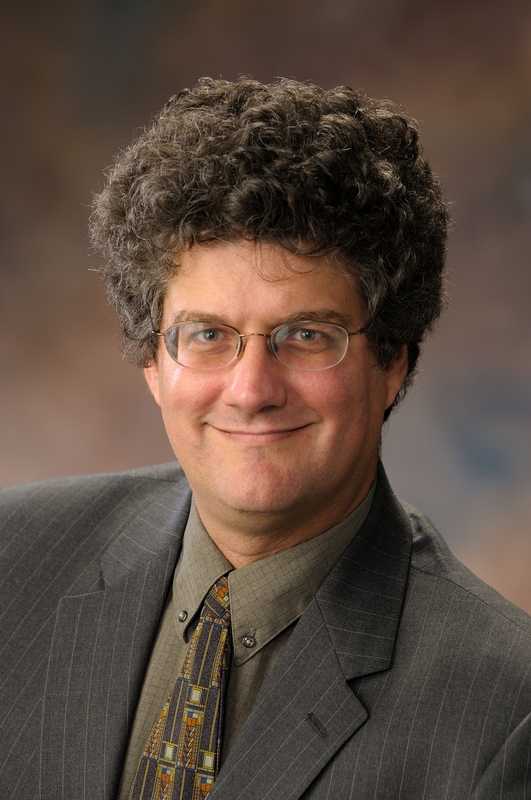 Jonathan Sweedler received his Ph.D. in Chemistry from the University of Arizona in 1988, spent several years at Stanford before moving to the University of Illinois at Urbana-Champaign in 1991 where he has been ever since. At Illinois, he is currently the James R. Eiszner Family Endowed Chair in Chemistry, Director of the School of Chemical Science, and affiliated with the Institute of Genomic Biology and the Beckman Institute for Advanced Science and Technology. His research interests focus on developing new approaches for assaying small volume samples, and in applying these methods to study novel interactions between cells. These analytical approaches include micro and nanofluidics, miniaturized separations, mass spectrometry and NMR. He has used these tools to characterize small molecules and peptides in a range of animal models across metazoan life and in samples as small as individual cells and cellular domains. Sweedler, with large international teams of biologists and technologists, has performed comprehensive interrogation of the genome, transcriptome and peptidome in Aplysia californica, Schmidtea mediterranea, Apis mellifera, Taeniopygia guttata, Strongylocentrotus purpuratus, and other models to uncover signaling peptides and pathways involved in wide range of functions and behaviors. Sweedler has published more than 350 manuscripts and presented 400 invited lectures. He has received numerous awards including the American Chemical Society (ACS) Analytical Division Arthur Findeis Award, the Benedetti-Pichler Award in Microanalysis, the Gill Prize in Neuroscience, the Instrumentation Award from the Analytical Division of the ACS, the Pittsburgh Analytical Chemistry Award, and the 2014 ACS Award in Analytical Chemistry. He is a fellow of both the American Association for the Advancement of Science and the American Chemical Society. He is currently the Editor-in-Chief for Analytical Chemistry.